The Holland & Holland Range Rover. 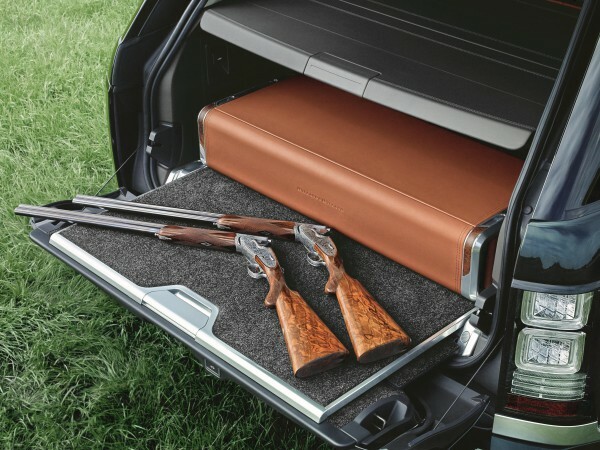 The Holland & Holland Range Rover builds upon the strengths of the two iconic British brands to provide the perfect vehicle for the sporting gun manufacturer’s customers. Thanks to the skill and craftsmanship of the team at Special Vehicle Operations, the new car is able to combine the unrivalled off-road capability of the Range Rover with an extensive range of bespoke features. 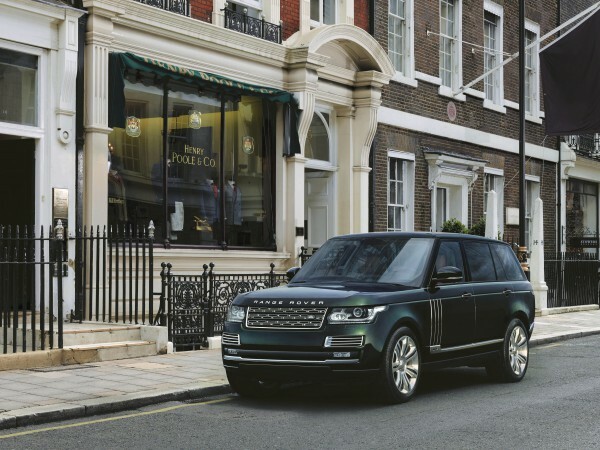 Both Land Rover and Holland & Holland hold Royal Warrants and the collaboration between them has resulted in the most luxurious, and most expensive, Range Rover ever. The Holland & Holland Range Rover is available with a choice of powertrains: the diesel-powered 4.4-litre SDV8, which delivers 339PS and the 510PS petrol-powered 5.0-litre V8 Supercharged. Two iconic British brands with global respect. In the Holland & Holland car, the interior is upholstered with the softest tan and espresso leather hides, with precision leather detailing including Holland & Holland embroidery on the front seats. Even the sides of the transmission tunnel are trimmed in the same shade of leather. This is perfectly complemented by the sustainably-sourced French walnut veneer, subtly polished to resemble the oil-finished gunstocks for which Holland & Holland’s craftsmen have been famous since the company’s foundation in 1835. To mark this, their logo is inlaid into the front centre console. The car’s woodwork is made from a single huge piece of walnut, 1500mm long by 500mm wide, to ensure that every veneer is perfectly matched. It sits on a deployable loadspace floor, engineered from aluminium and carbon fibre and finished with leather and wood veneer. The floor components are machined and cut to produce a unique platformthat slides out with a perfectly damped action, to ensure that the cabinet is easily accessible, even when the tailgate is open. The sliding floor is also designed to be load-bearing so that it can still be sat upon when owners wish to change their footwear or stop for a brief picnic. When floor and box are in their travel position, they sit low and well back in the boot to ensure that there is still plenty of room for luggage or sports equipment. Previous Industry News: UK built Qashqai hits two million.